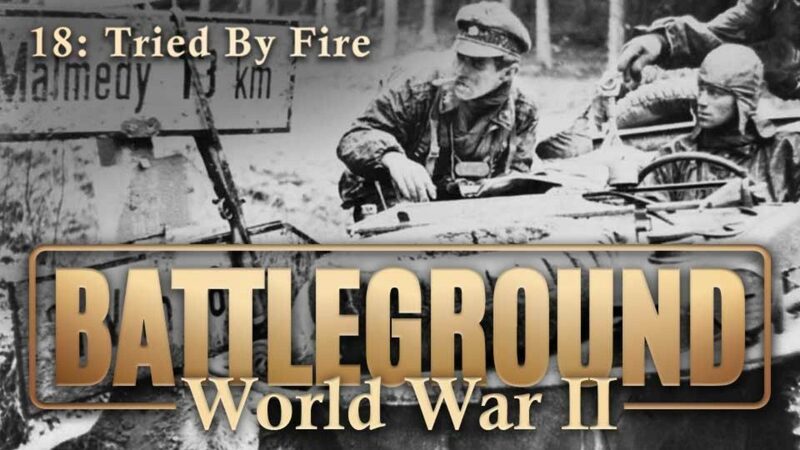 Features British flame defenses, the revolt in Prague, new quartermaster units using leaded gas and suicide attack on destroyers. 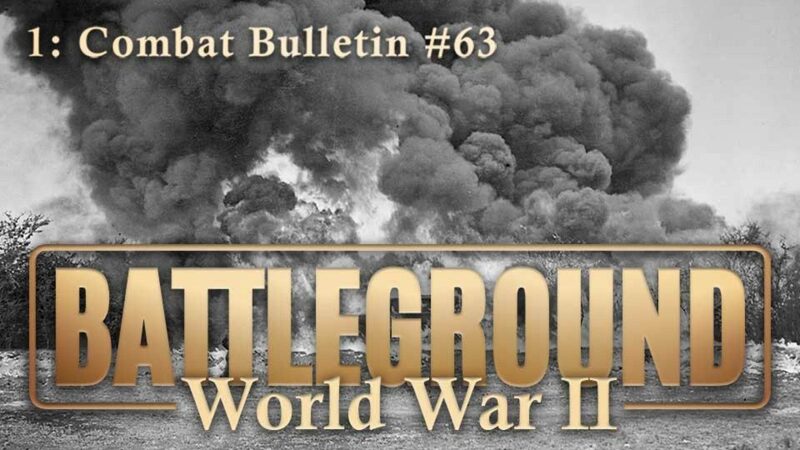 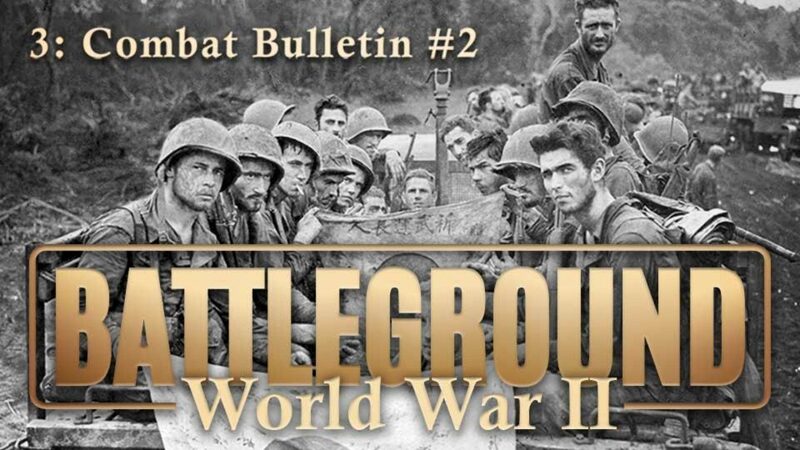 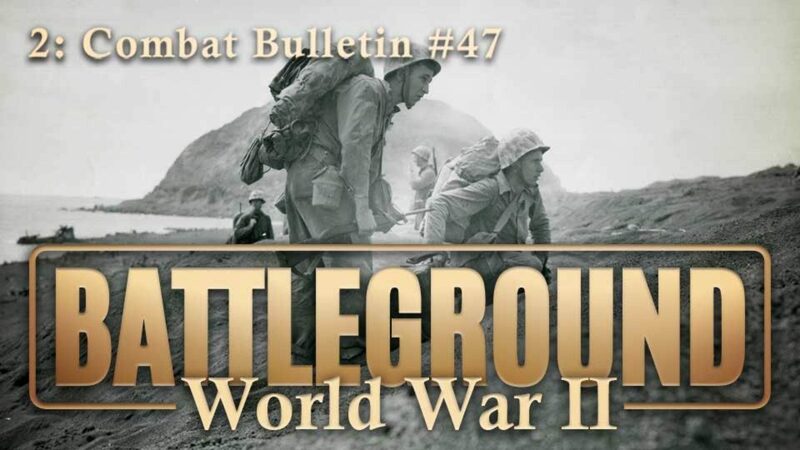 Features Tokyo strikes, activities on Iwo Jima, the cleanup on Corregidor, China supply problems, Jungle shelters and the T-26 tank. 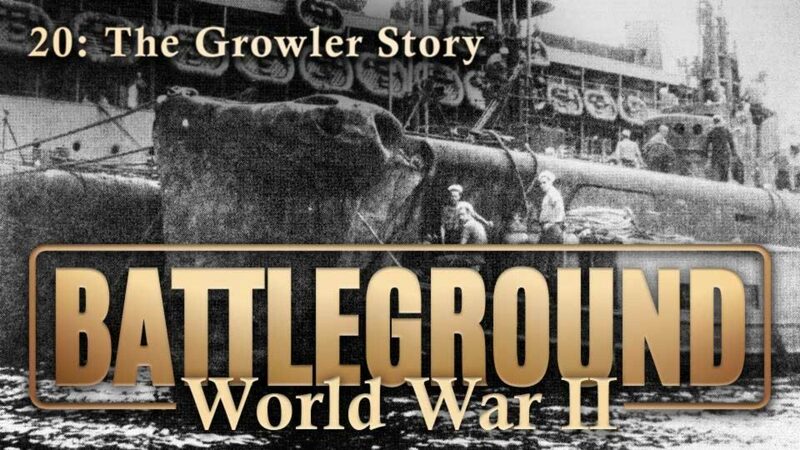 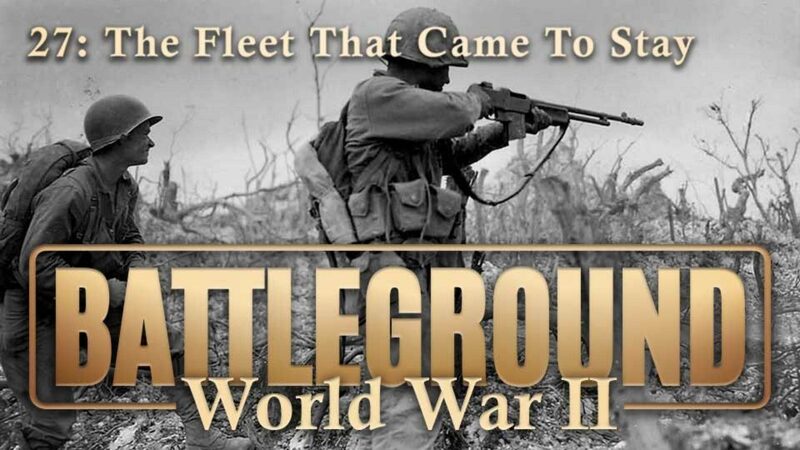 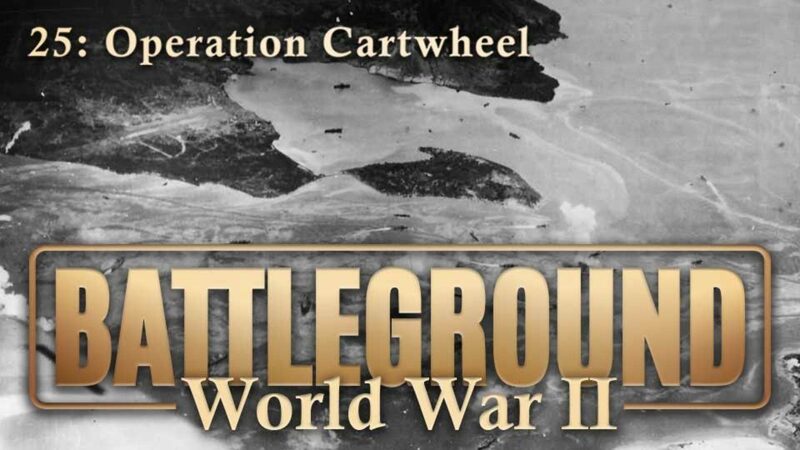 The story of Operation Dragoon in World War II. 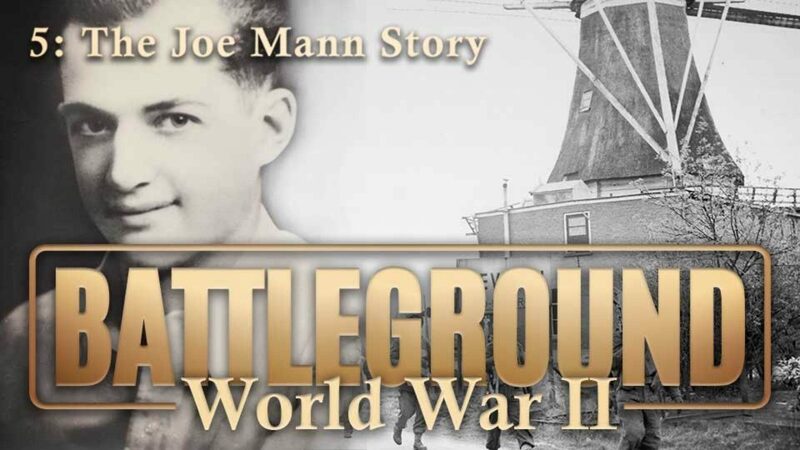 A highly sensitive memorial to a Soldier killed in World War II, expertly photographed with an unusual background of Holland. 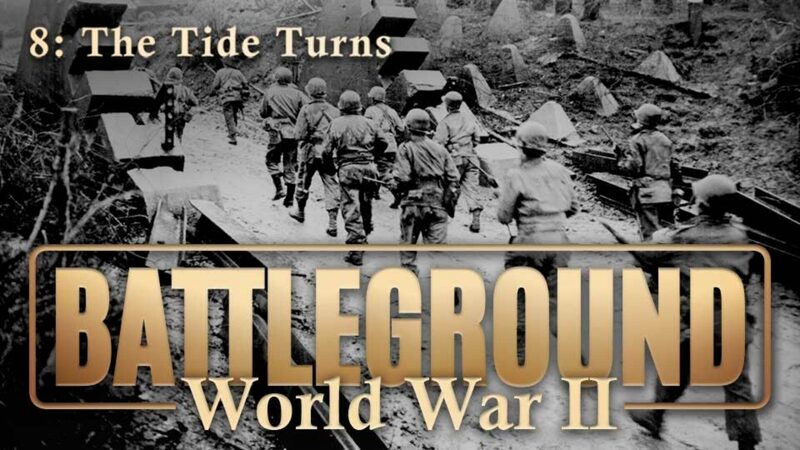 The story of Operation Dragoon in World War II. 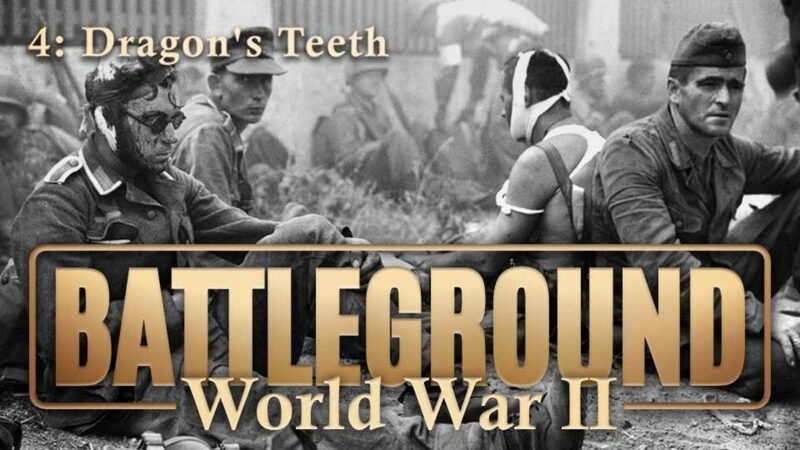 This episode features Roosevelt, Churchill, Chiang Kai-shek and Stalin. 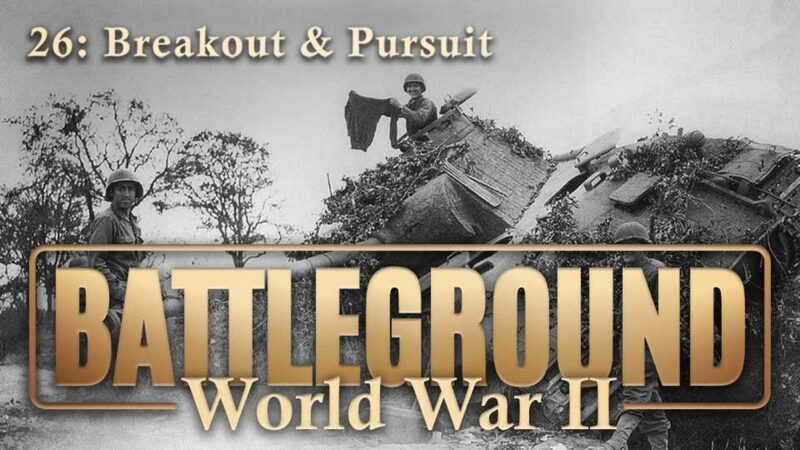 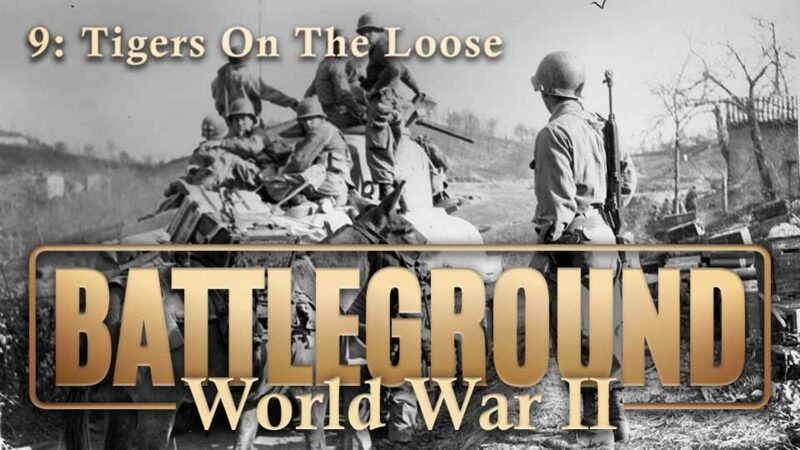 The combat story of the 10th Armored Division in World War II, with a focus on events related to fighting around Metz and Bastogne. 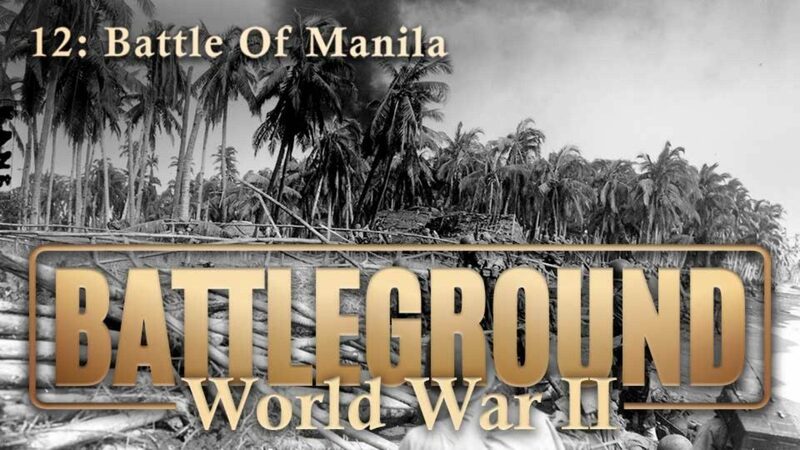 Documents the invasion of the Philippines, covering the landings through the final liberation of the city of Manila. 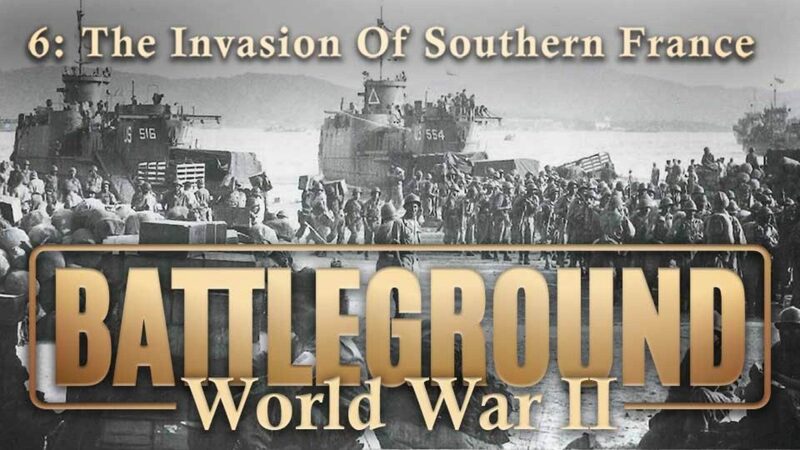 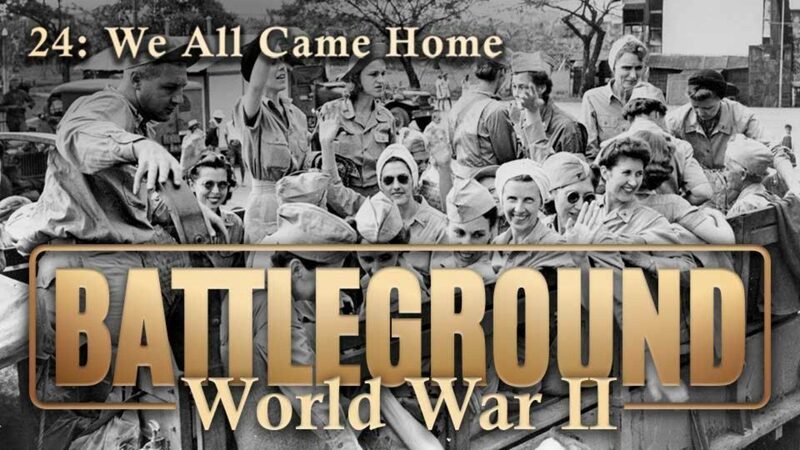 Story of the recapture of Corregidor Island in World War II by Gen. Douglas MacArthur's force. 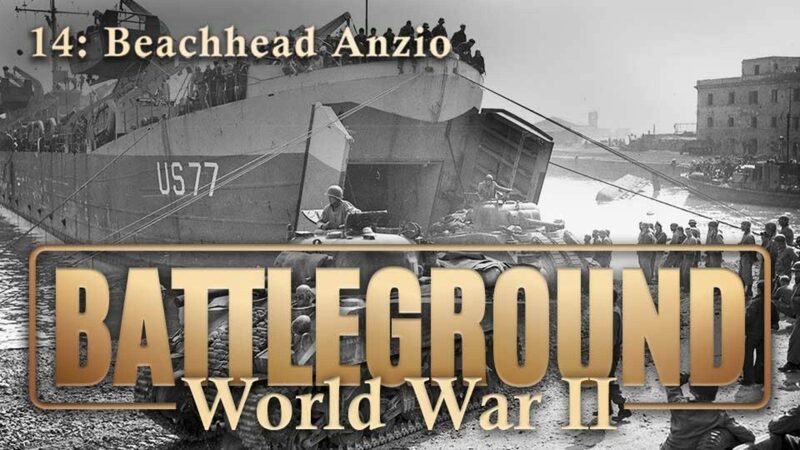 Documents the establishment of an Allied beachhead at Anzio in World War II. 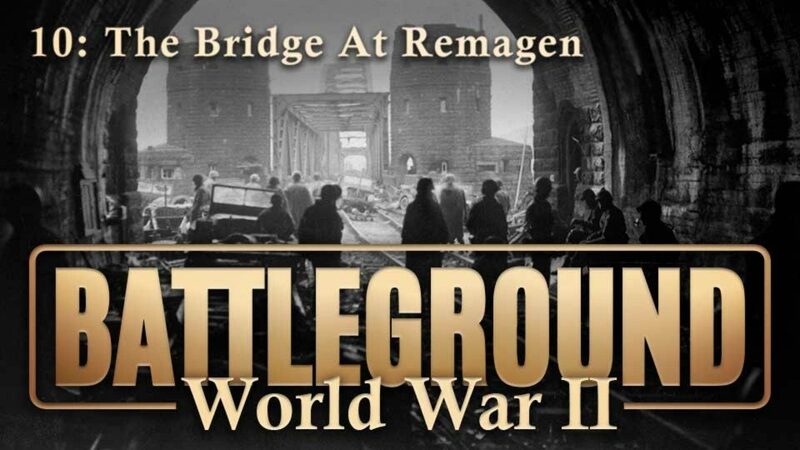 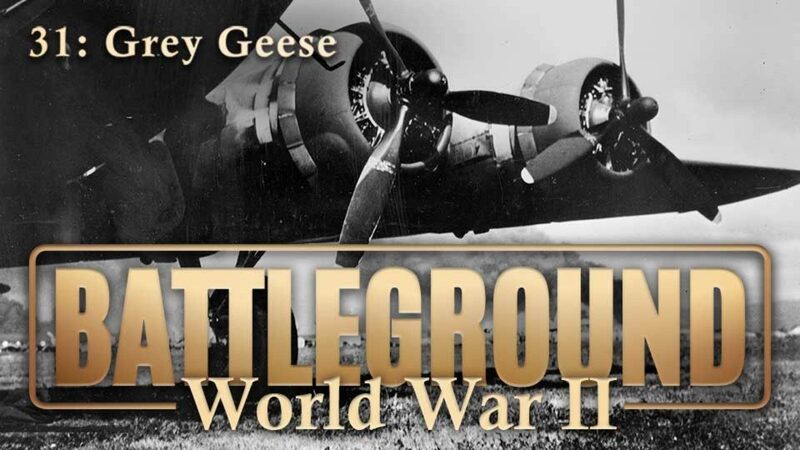 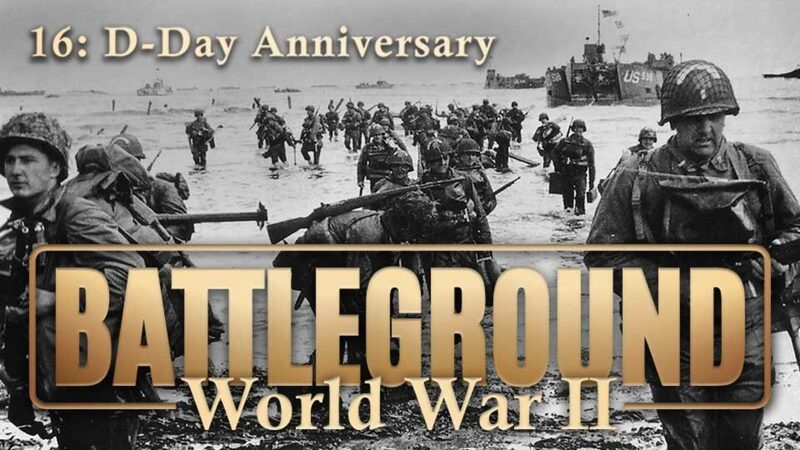 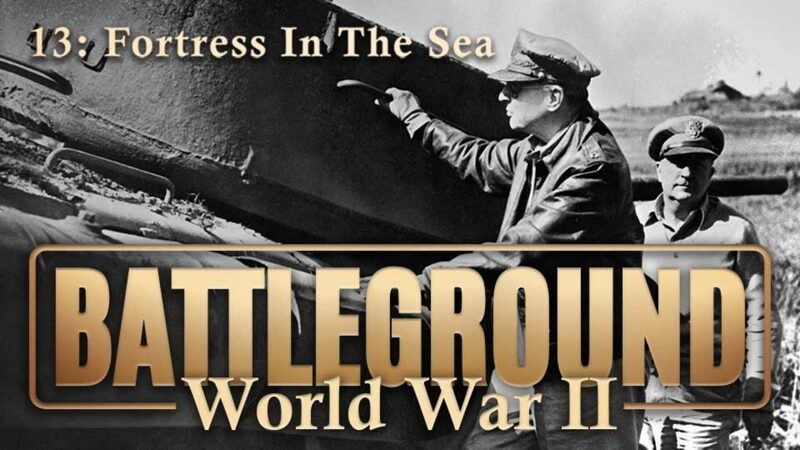 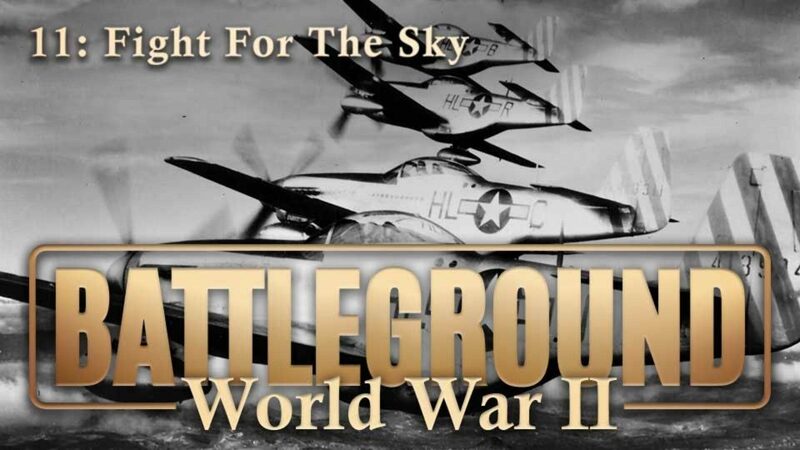 Replays the drama and battle action of the landing at Normandy and the fierce combat to overcome the wall of "Fortress Europe" in June 1944. 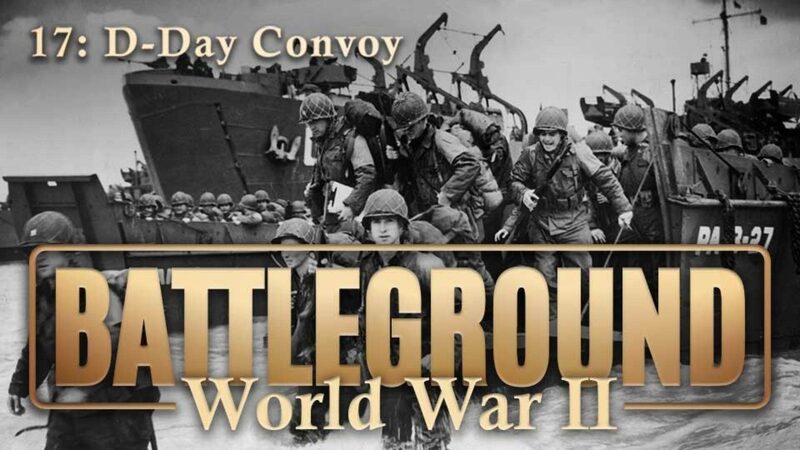 Details activities just prior to and including D-Day, including movements of American troops from all parts to the Normandy Invasion. 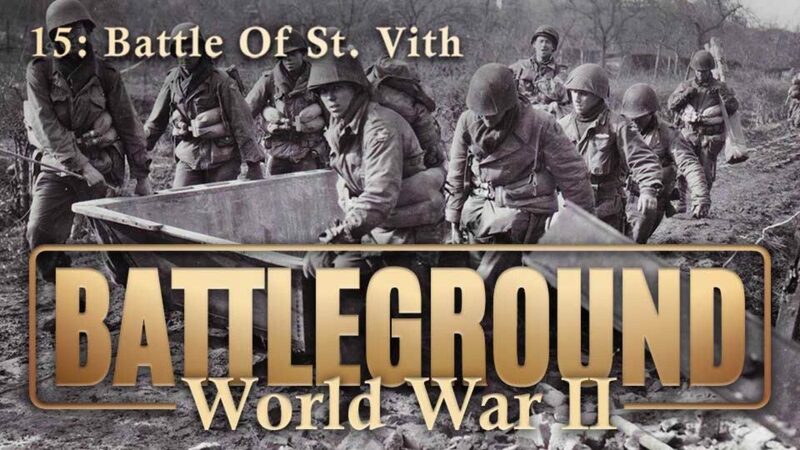 The story of the three-day attack on St. Vith and the retreat of American troops when the town was lost to Germans. 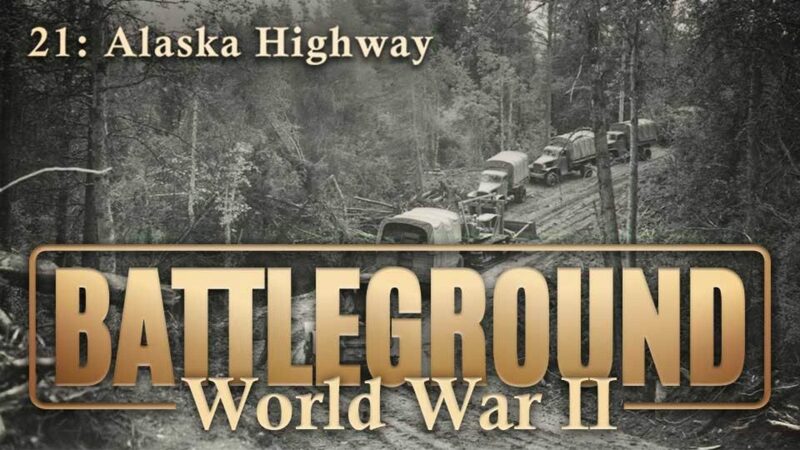 Construction of the 1,500 miles of the Alaska highway. 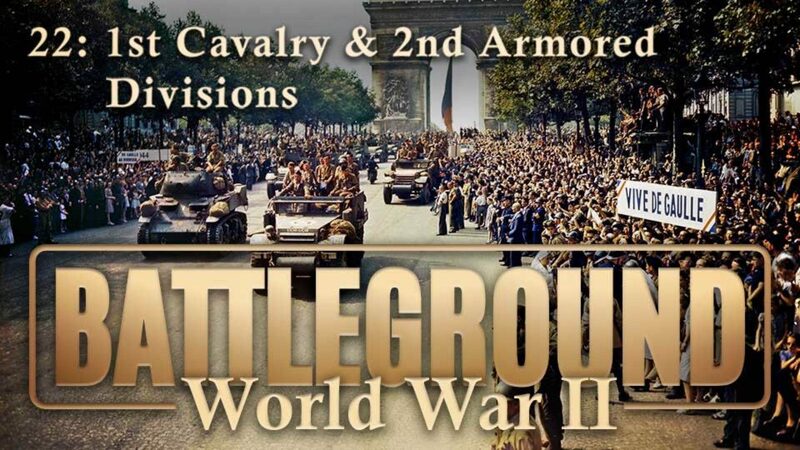 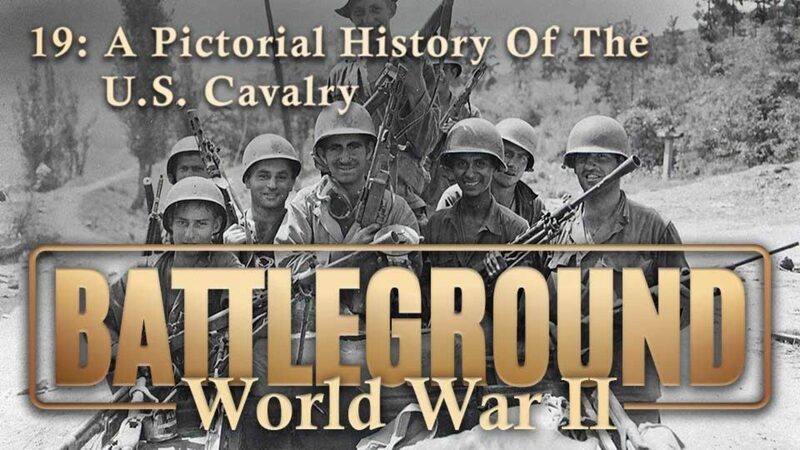 The history of the 1st Cavalry Division's and 2nd Armored Division's combat activities in World War II. 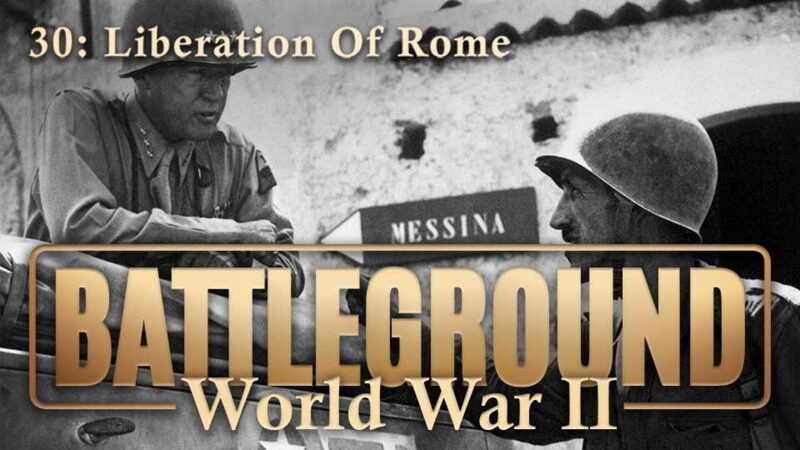 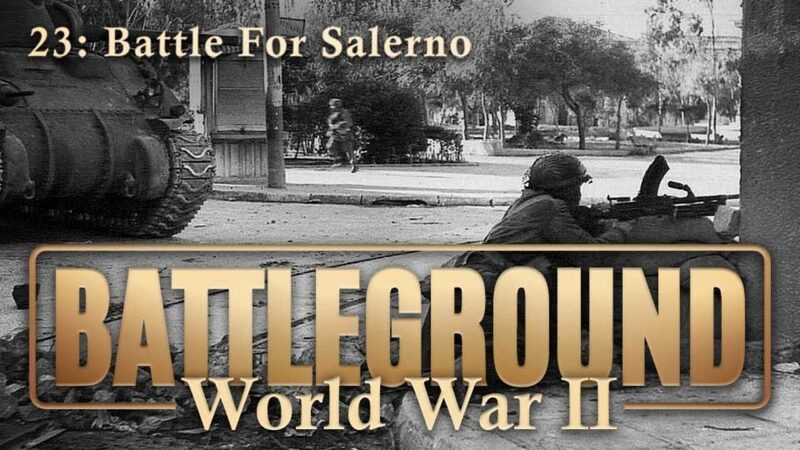 A documentary on the combat action of Lt. Gen. Mark W. Clark's Fifth Army forces in Italy during World War II. 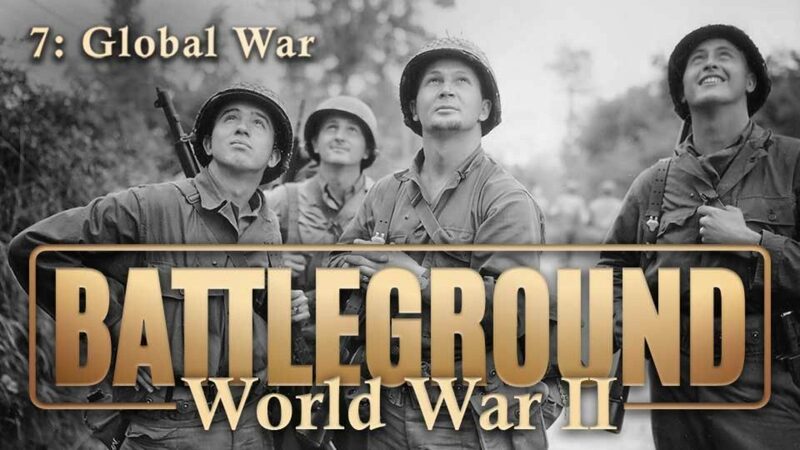 The story of Operation Cobra in World War II in which American forces broke through Normandy and began their push across Europe. 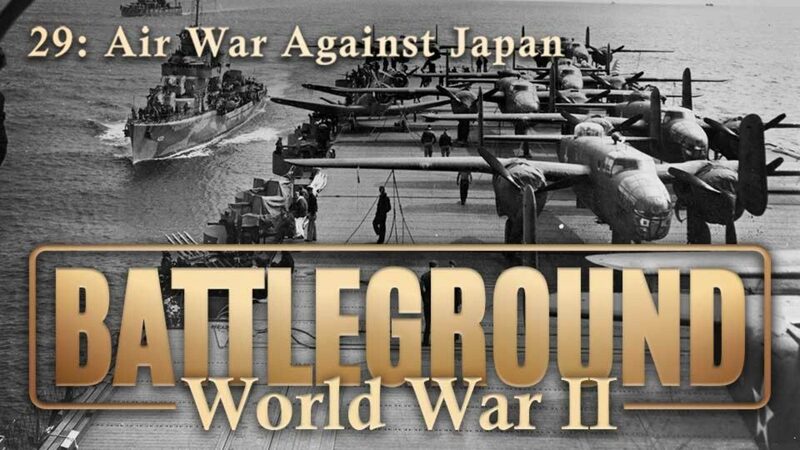 Highlights combat scenes from the Okinawa campaign, pre-invasion shore bombardment and kamikaze attacks on U.S. ships in World War II. 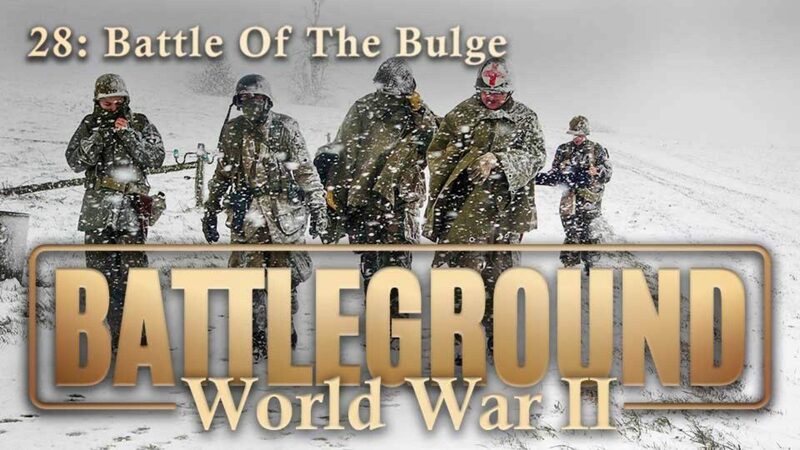 The story of America's winter Soldier throughout the history of the country from Valley Forge to the Battle of the Bulge.